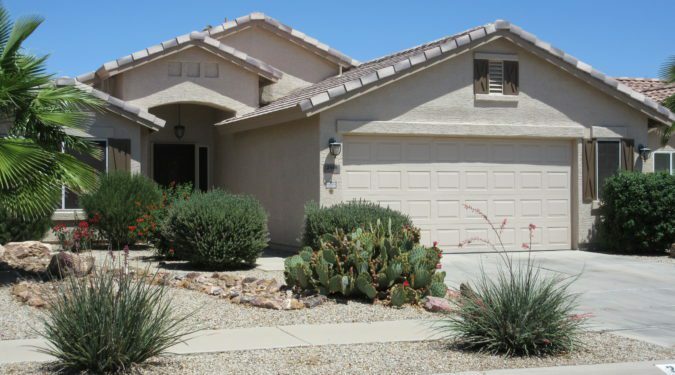 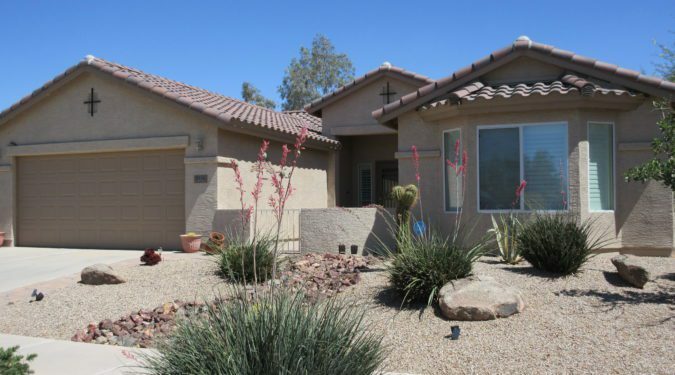 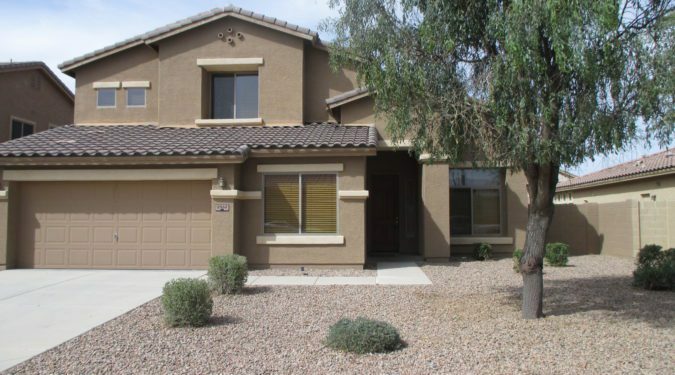 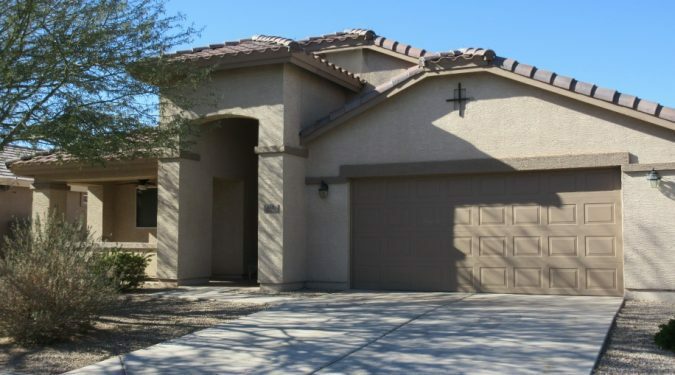 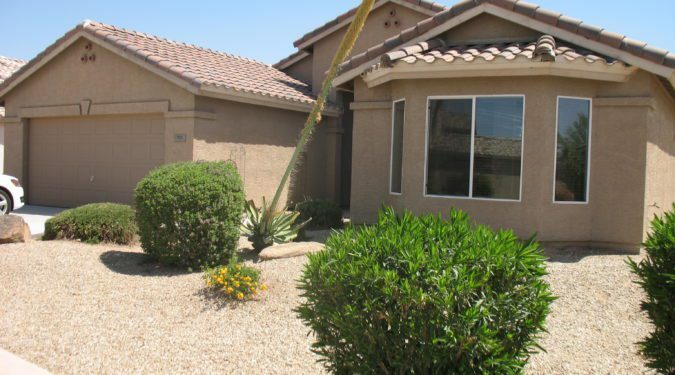 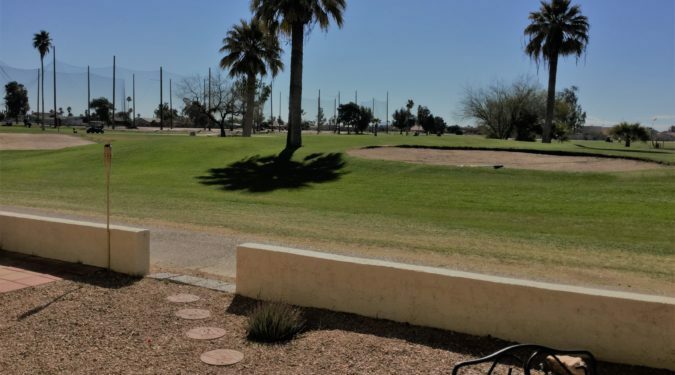 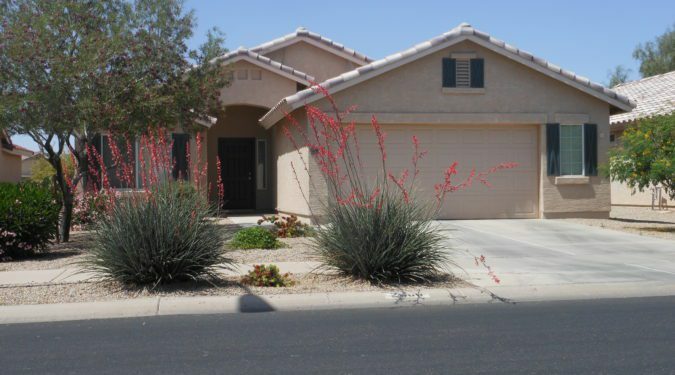 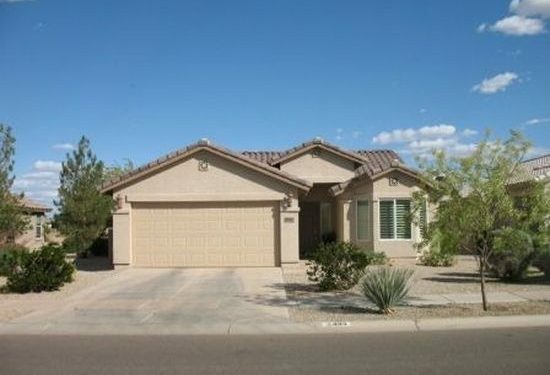 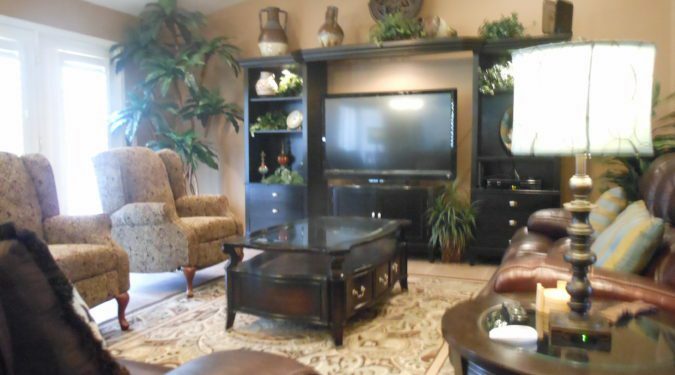 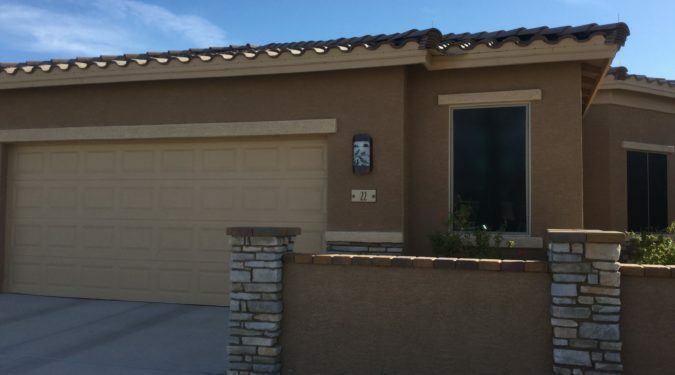 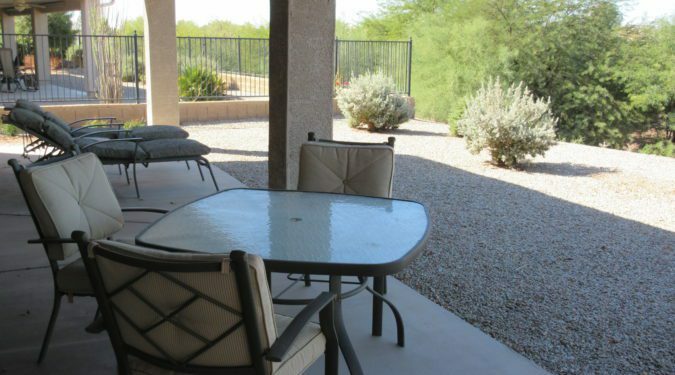 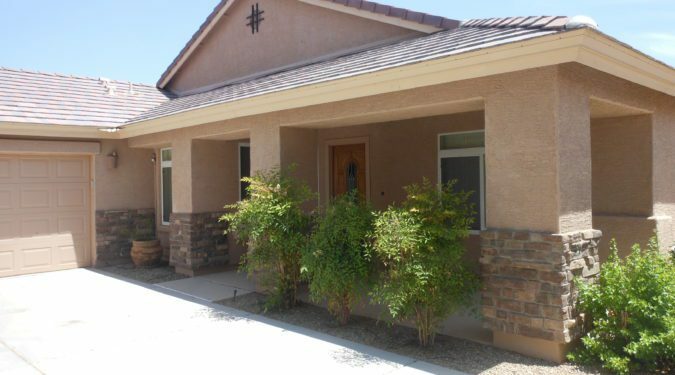 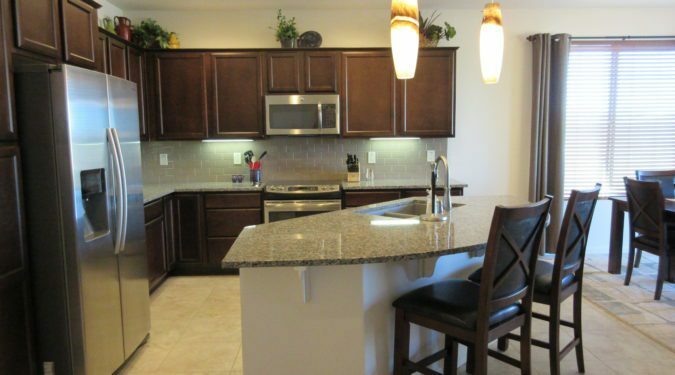 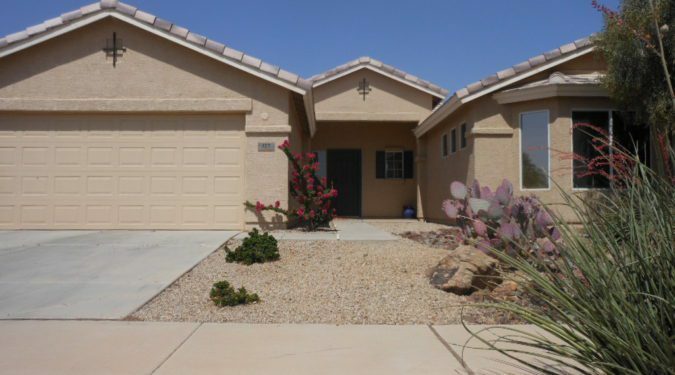 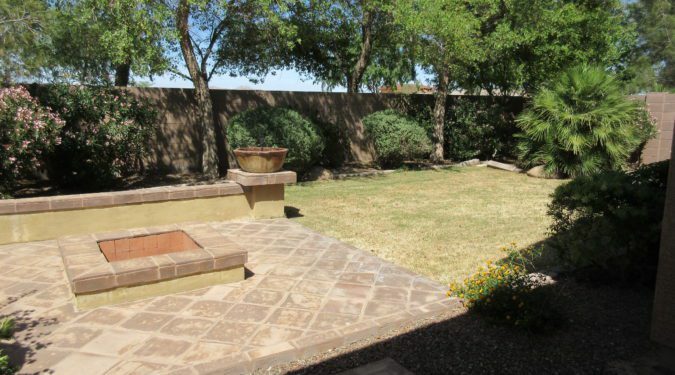 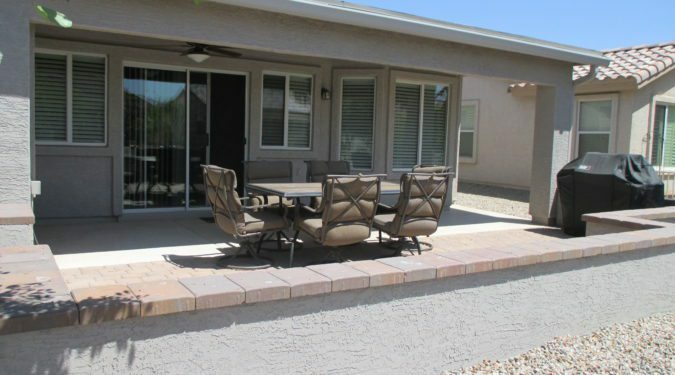 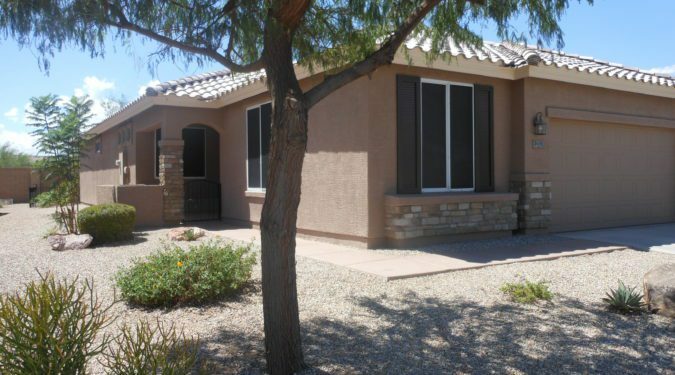 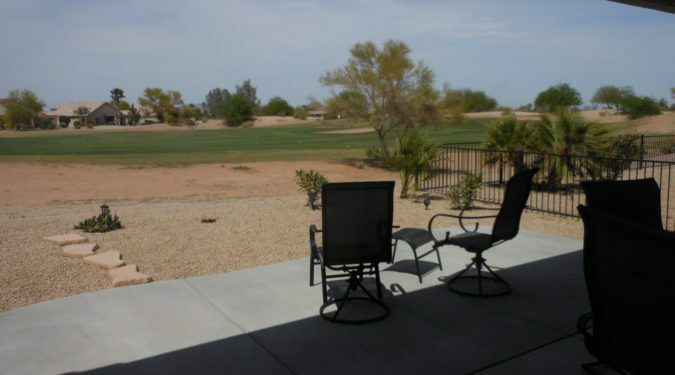 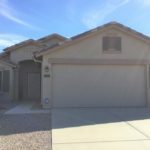 I specialize in seasonal rentals in Casa Grande, Arizona. 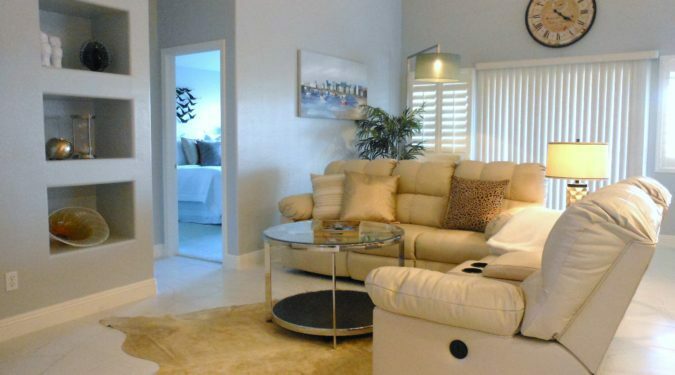 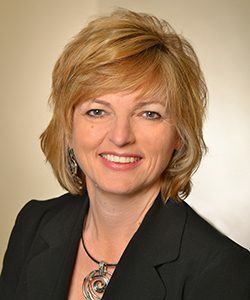 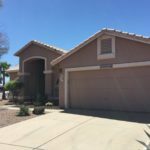 I welcome the opportunity to assist you in finding a rental home for the season—either a furnished short-term, or a long-term furnished or unfurnished home. 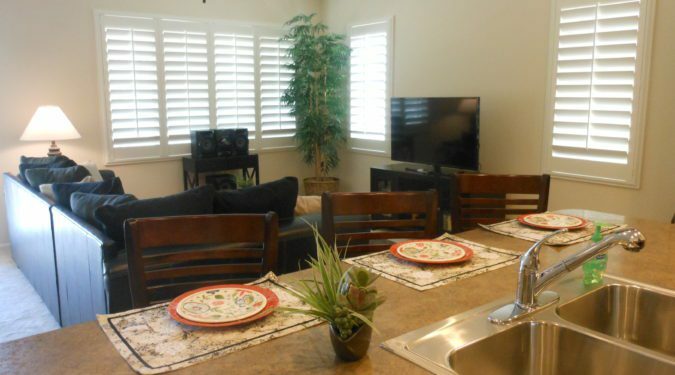 Available rental communities are shown below. 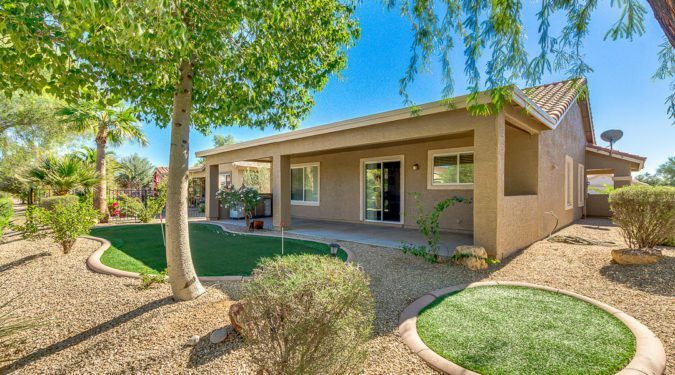 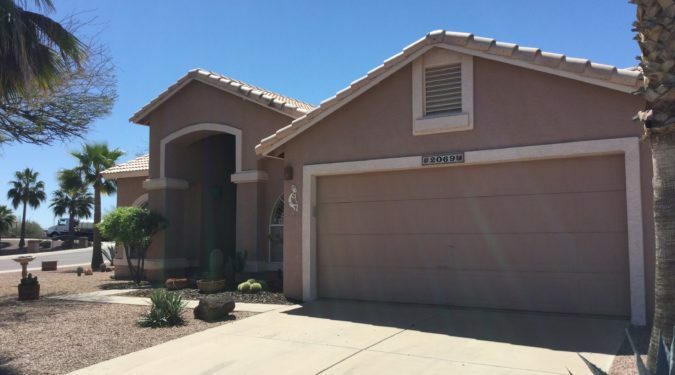 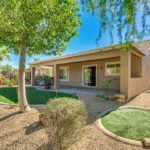 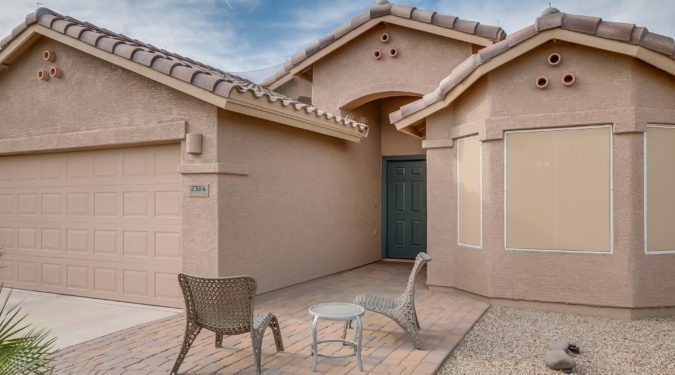 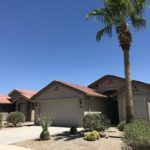 For more information, please phone me at (520) 483-2248 or send an email to sophia@eliterealestatepros.com. 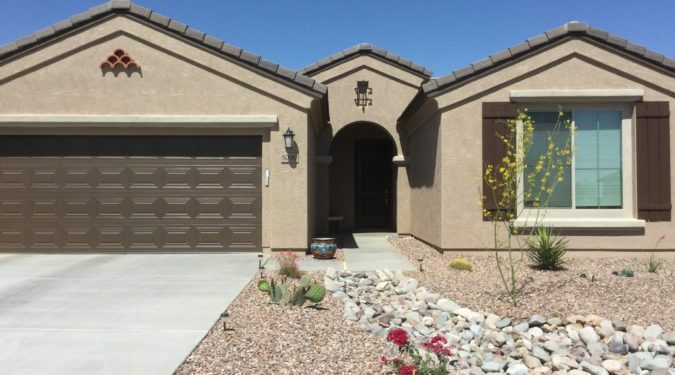 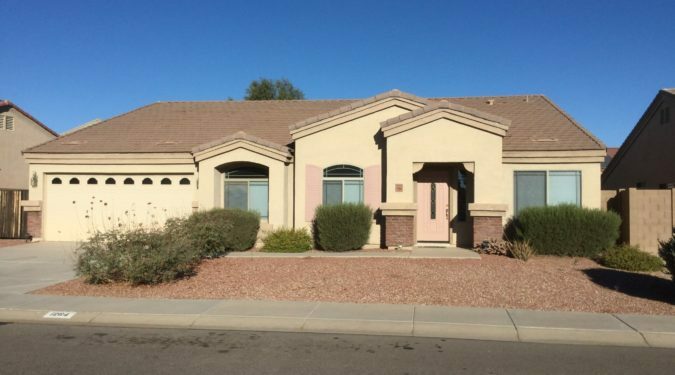 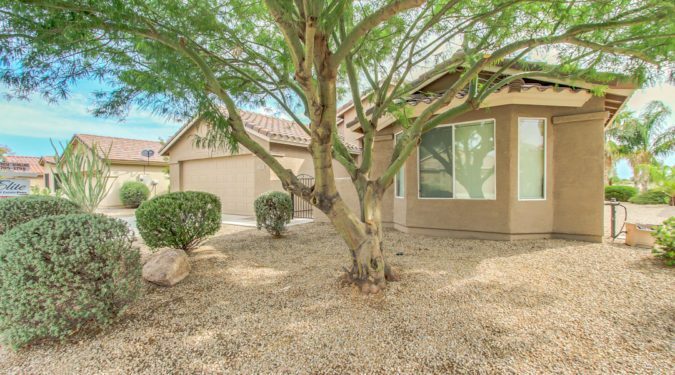 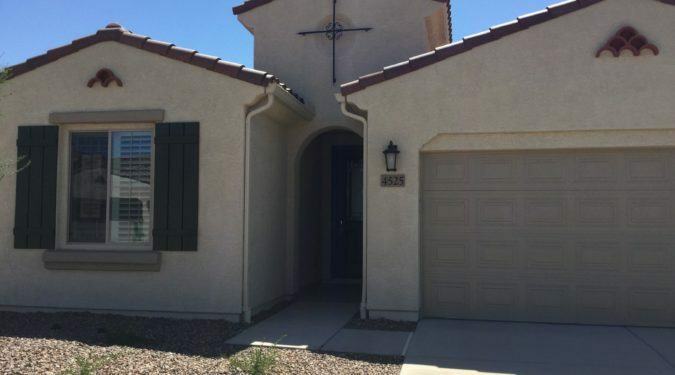 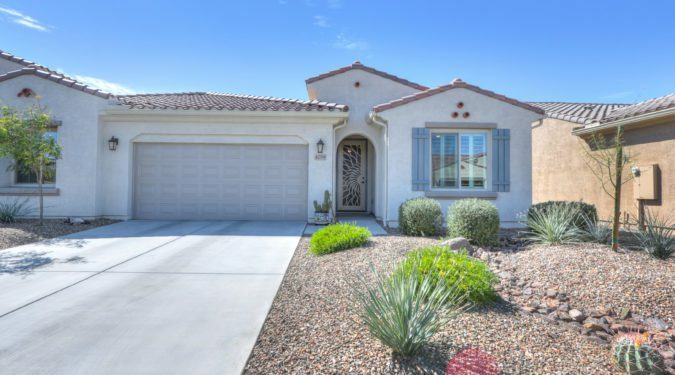 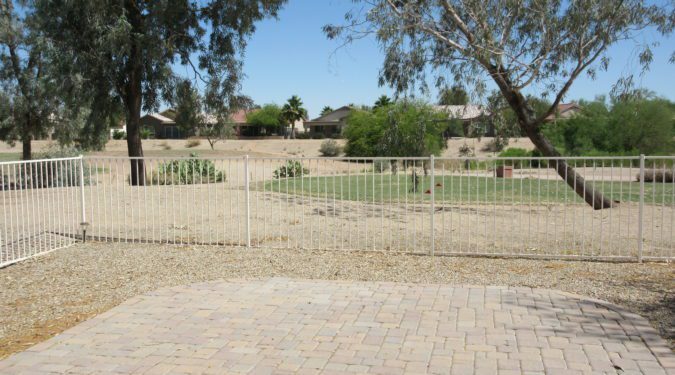 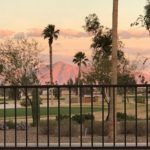 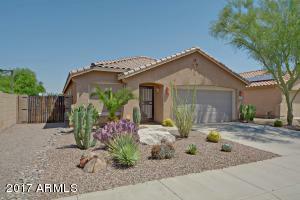 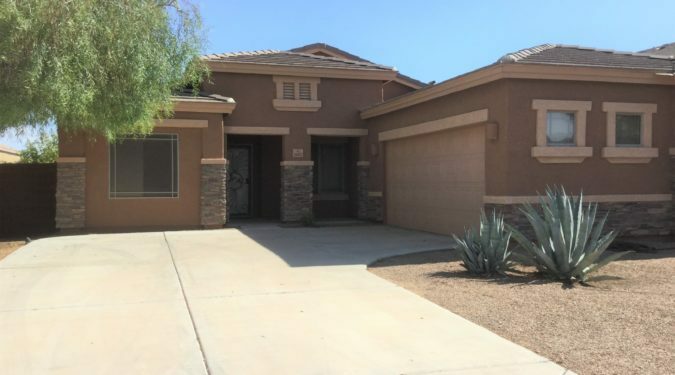 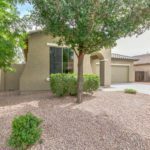 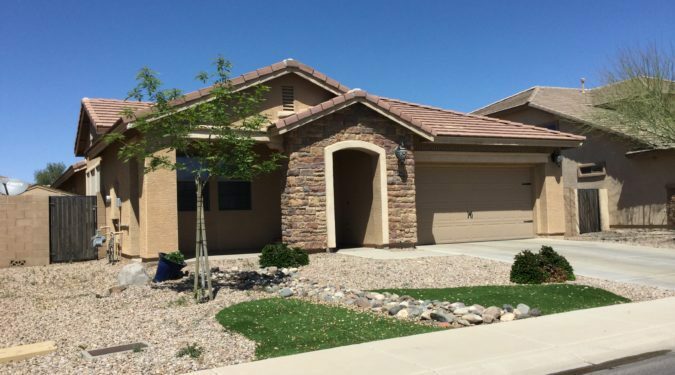 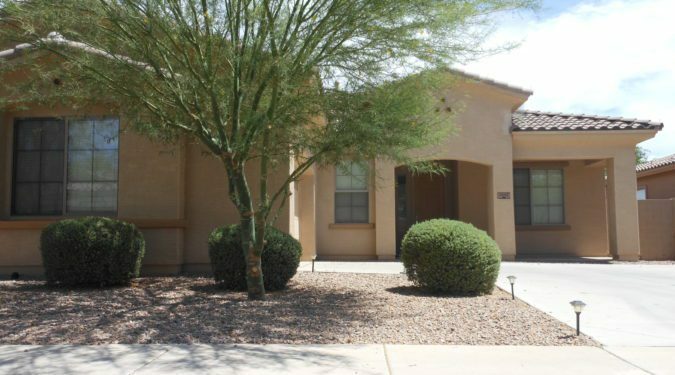 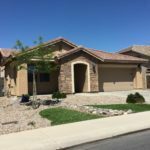 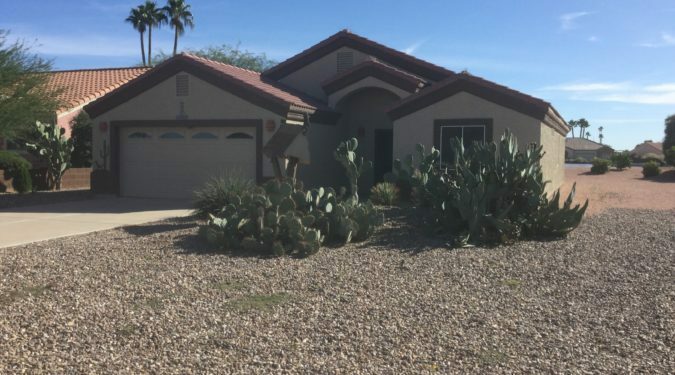 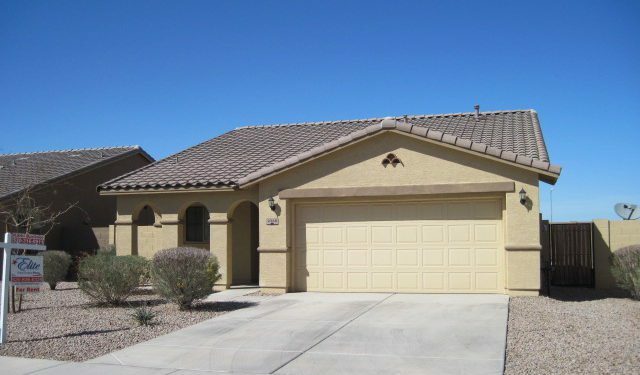 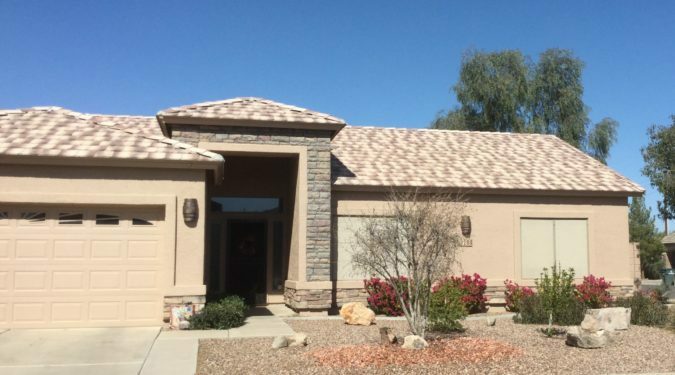 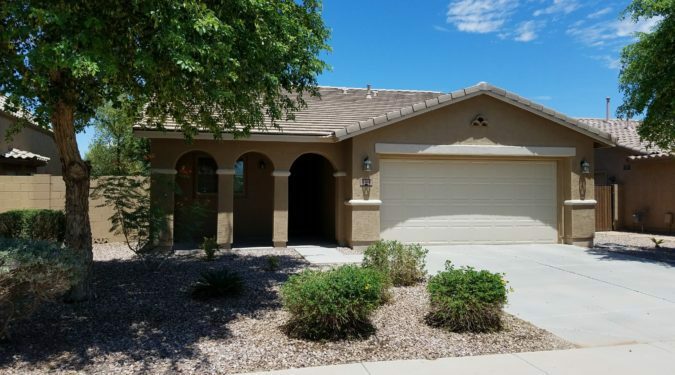 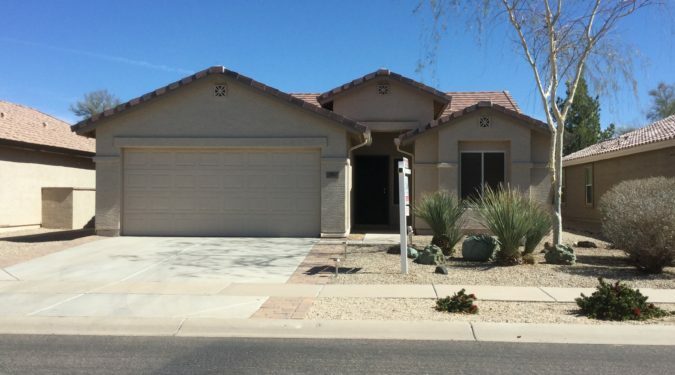 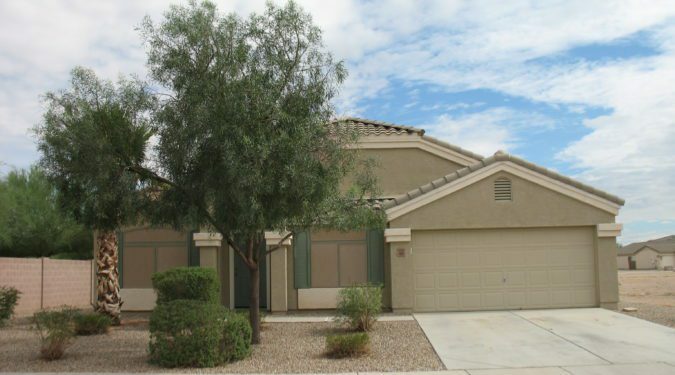 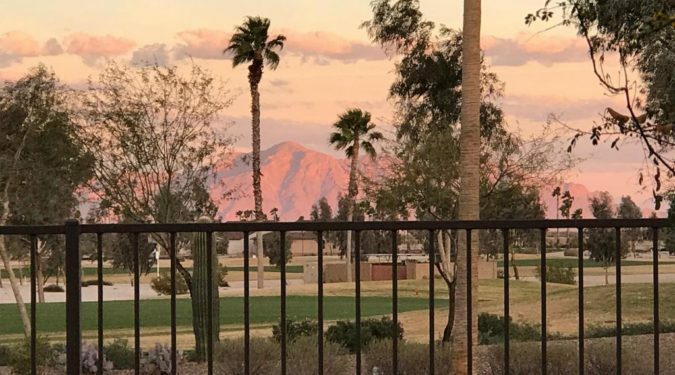 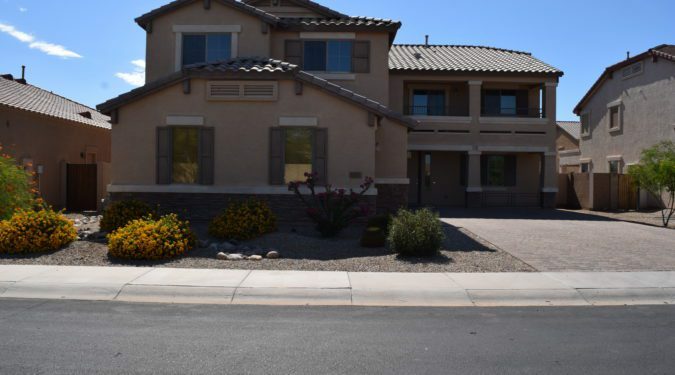 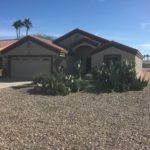 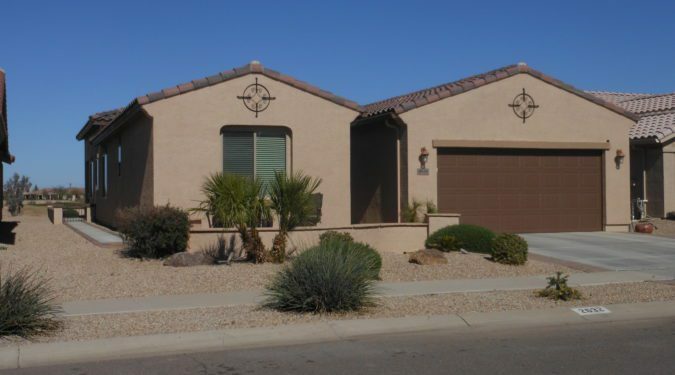 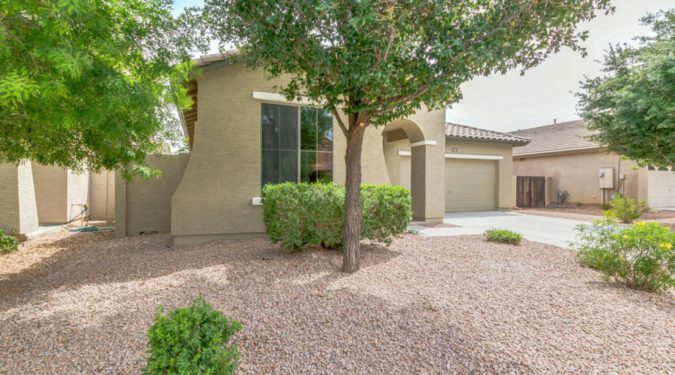 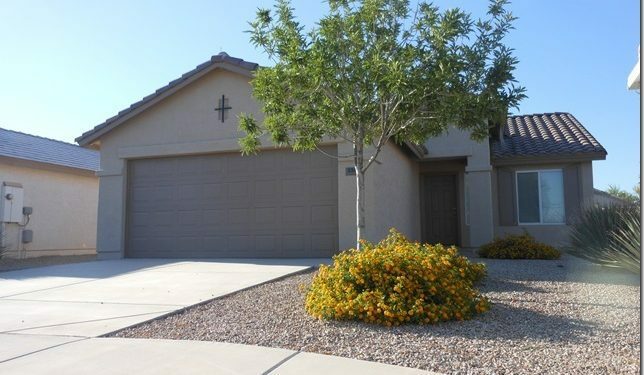 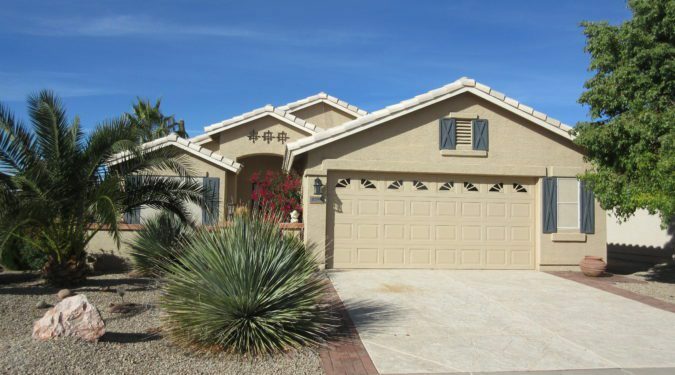 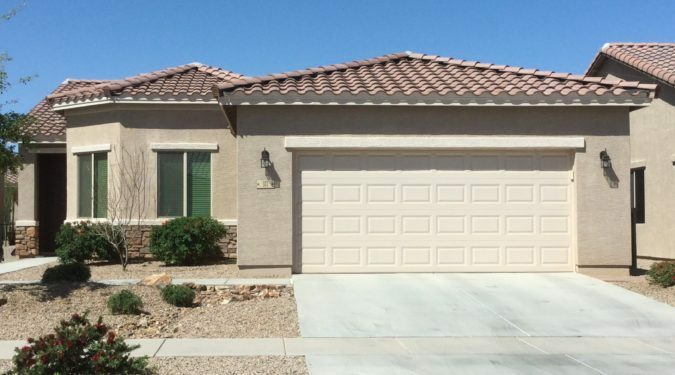 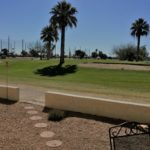 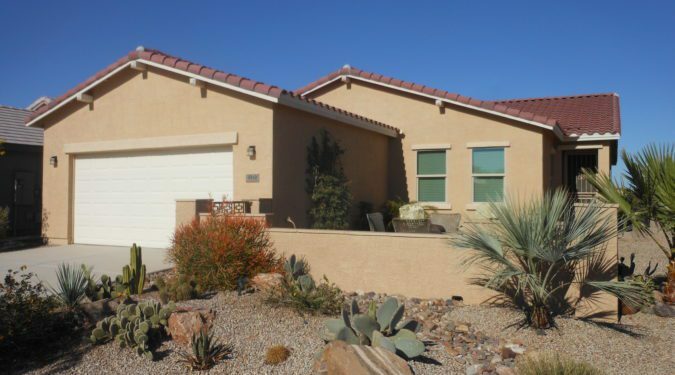 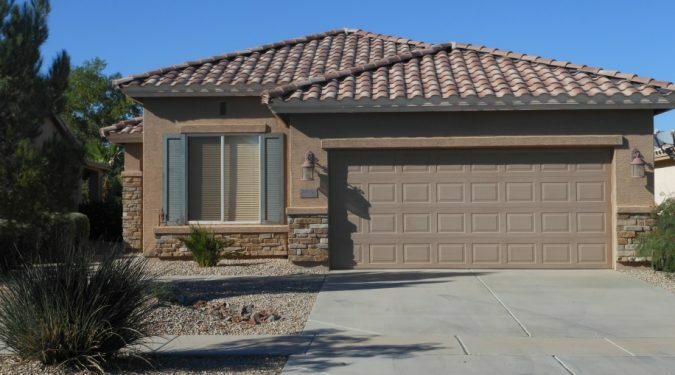 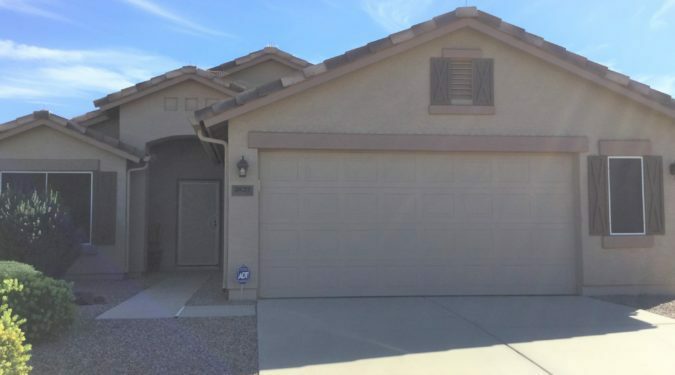 Click to view all Casa Grande area listings, Mission Royale listings, or use the search feature to the right.